Finding great medium duty truck insurance can be challenging. This is the case whether you own a pulling travel trailer or a horse trailer with a fifth wheel or living quarters. However, you know how valuable your medium to heavy-duty truck is to you. For instance, you cannot tow a large trailer with a light-weight truck. Besides, owning most travel trailers necessitates that you own a medium or heavy-duty vehicle for the cases where you need to tow the larger trailer. In other instances, medium or heavy duty trucks are the only ones that can get a construction job or a landscaping job done perfectly. Hence, there’s a need for a specialty medium duty truck insurance cover. 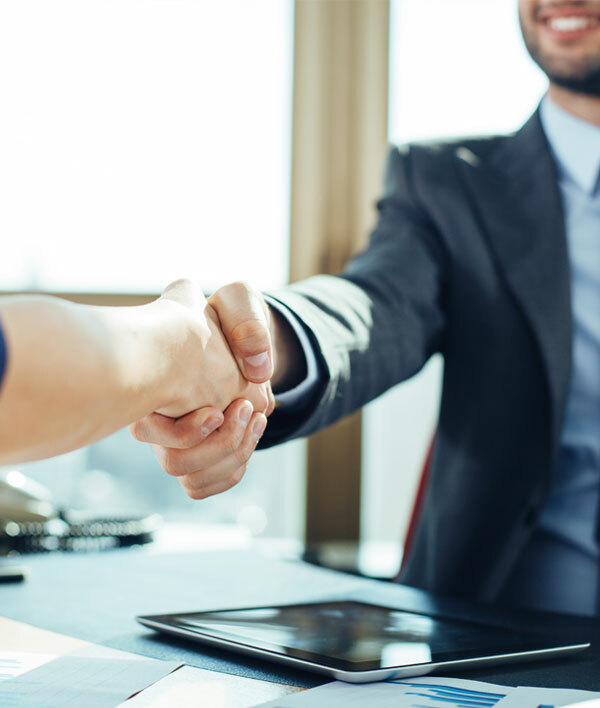 This is where D’Agostino Agency Insurance comes in. We help you access top-notch and budget friendly medium duty tow vehicle insurance. Whether you need a policy for your medium or heavy duty truck only or a combination policy for hauler and the towing unit, we have got you covered. We are here to ensure that your work with the truck does not come to a halt for any reason. D’Agostino Agency Insurance presents several RV insurance companies that offer some of the lowest premiums. As such, we provide comprehensive insurance coverage for your medium or heavy duty truck at an affordable price. We also give you the opportunity to choose a favorable policy from an RV insurance company of your choice. Furthermore, you will notice that several insurance companies provide medium duty truck insurance at an overpriced cost. In other instances, they give you a stripped down auto policy that does not cater to all your needs. You need not choose between an affordable policy and comprehensive specialty coverage. D’Agostino Agency Insurance can give you both. Most medium duty trucks are multipurpose. It is also common that some owners prefer to use their trucks for a single purpose such as towing only. Consequently, different truck owners have different insurance needs. 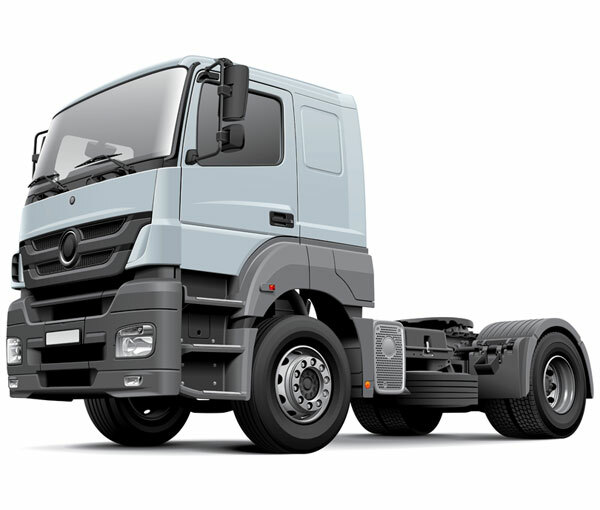 The policy written is dependent on whether the medium or heavy duty truck is used for a specific purpose only or for many purposes. Either way, we can write up a policy that perfectly suits your needs. This is also the case irrespective of the vehicle manufacture. Whether your vehicle manufacturer is Volvo, Freightliner, Ford, Chevy or any other, we will design the policy you need. 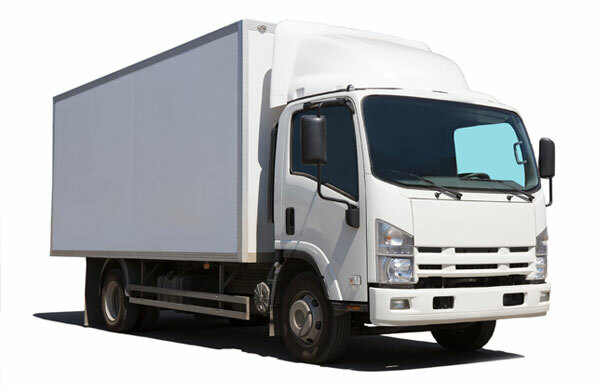 We understand that it can be challenging to get the insurance policy you need for your truck. D’Agostino Agency Insurance will ensure that you have insurance in every situation. The coverage applies whether you use your truck daily, you use it in a construction site, to tow a travel trailer for a weekend getaway or for landscaping work. D’Agostino Agency Insurance has your back. We will offer you a comprehensive specialty policy at a competitive rate. Call us today to get a free quote on medium duty truck insurance.